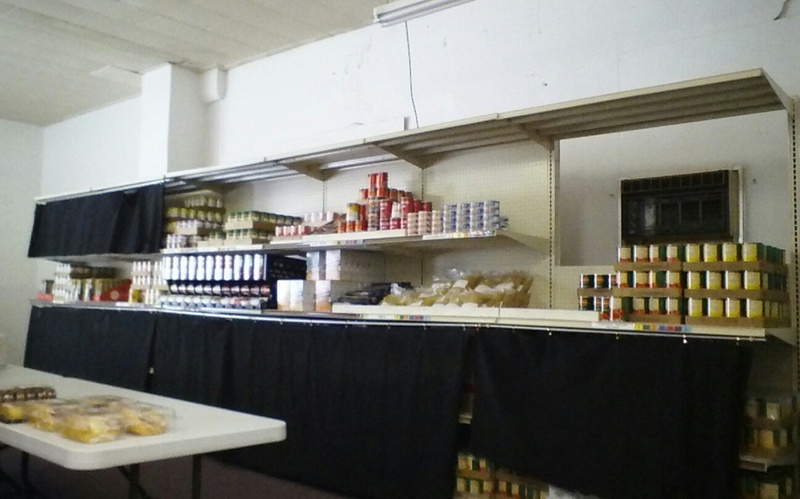 The Pipestone County Food Shelf has been serving the residents of Pipestone county since 1982. It was incorporated in November, 2005, with fifteen area churches on the original charter. In September, 2006, the food shelf received a ruling from the IRS establishing it as 501(c)3 tax exempt organization. Due to the growing need and increased variety of products available, the Board of Directors established a building committee in April, 2012, to locate a larger facility. 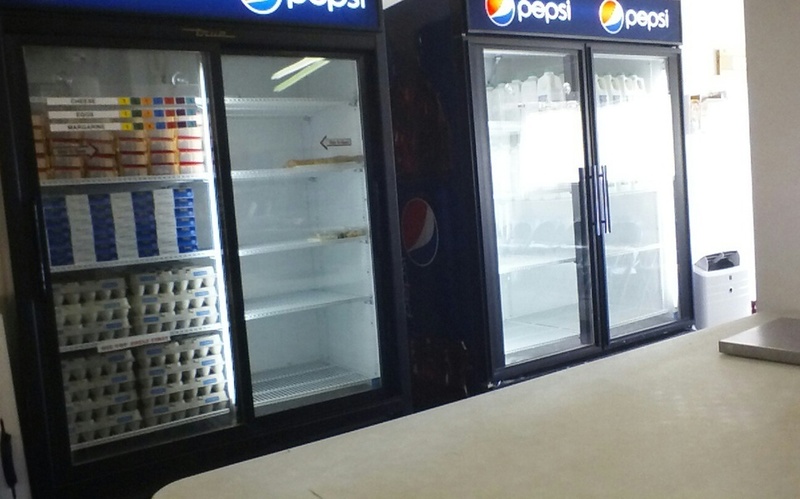 In September, 2012, the food shelf moved to its current location at 223 2nd Street NW, in Pipestone. This move tripled our available space. Who May Use The Food Shelf? Residents of Pipestone County. Individals do not need to be on county assistance programs to use the food shelf. Beginning in September, 2012, the Food Shelf changed it's method of food distribution from a version of "pre-packed" to "Client Choice". 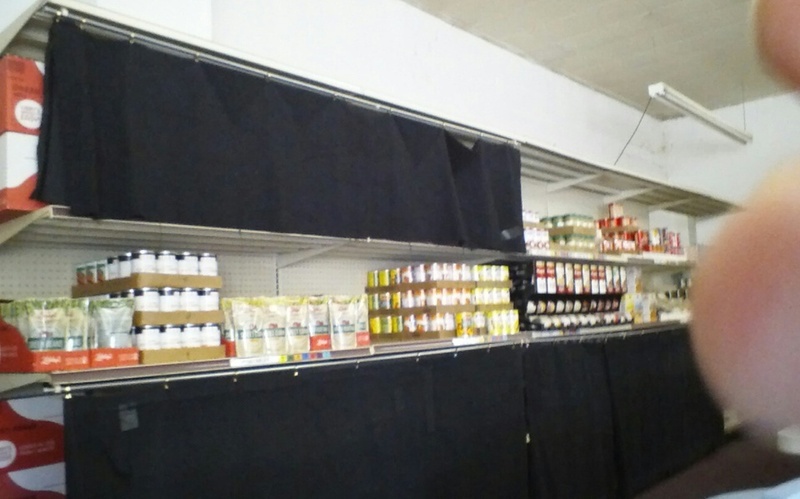 Accompanied by a Food Shelf volunteer, client's are able to choose the items they require --based on the size of their household -- from the various categories offered.